Belmont President Bob Fisher and O'More President Shari Fox publicly announce the merger of the two schools. Fisher says the colleges have discussed the acquisition for ten years. Belmont University announced a plan Tuesday to merge with the Franklin-based O’More College of Design. This upcoming fall, all O’More students will move to Belmont’s campus in Nashville. The plan will unite the two schools’ graphic design programs and sees Belmont taking on three others: interior design, fashion design and fashion merchandising. Belmont President Bob Fisher believes the merger comes at a good time, amid Nashville’s burgeoning fashion industry. The idea of the merger has been floated for the past decade, says Fisher. 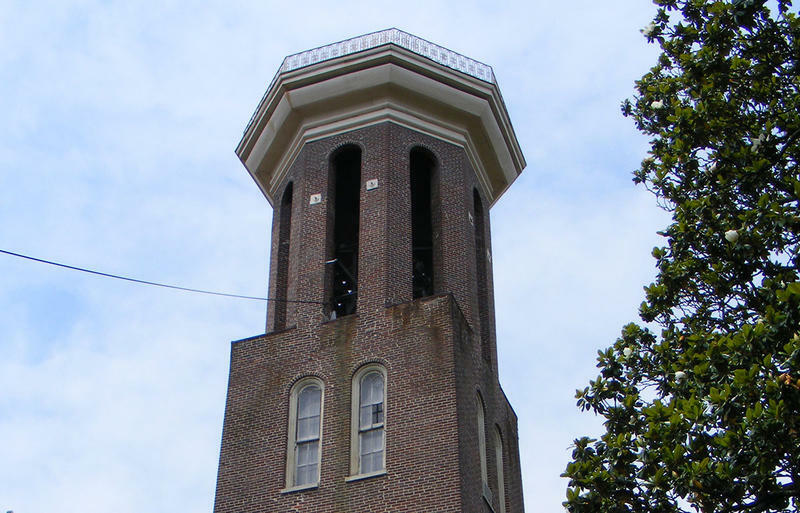 According to Belmont, the university paid no money for O’More but has acquired all the college’s assets and expenses. The move will give O’More students access to resources that they previously didn't have, such as study abroad options, career placement services and student housing. O’More President Shari Fox said her students will also have opportunities to spend semesters at other schools around the country. O’More will maintain its name but be housed within Belmont’s College of Visual and Performing Arts. Prospective design students will now apply to Belmont University for admission. The design school is Williamson County's only four-year college, according to the Nashville Post. The merger still has many unknowns, including what will happen to O'More's instructors and its Franklin campus. Belmont University has received its biggest-ever donation. 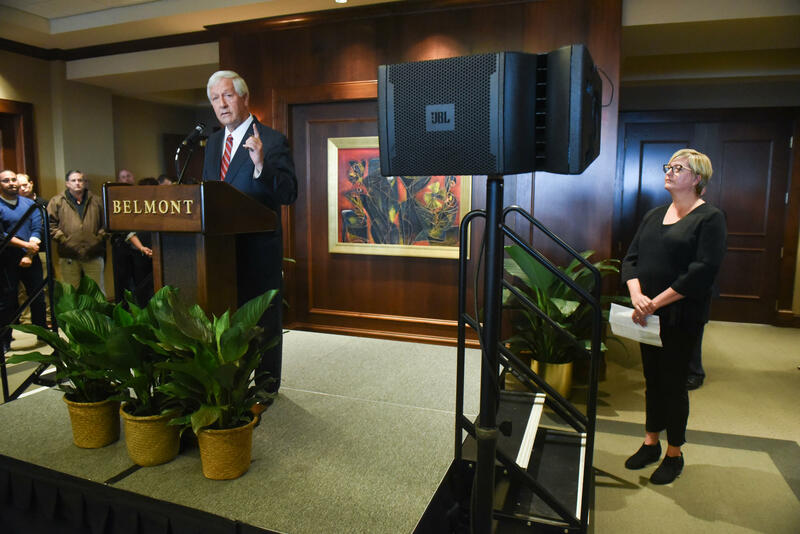 Belmont President Bob Fisher announced Wednesday morning that the Ayers Foundation is donating $15 million to the school.